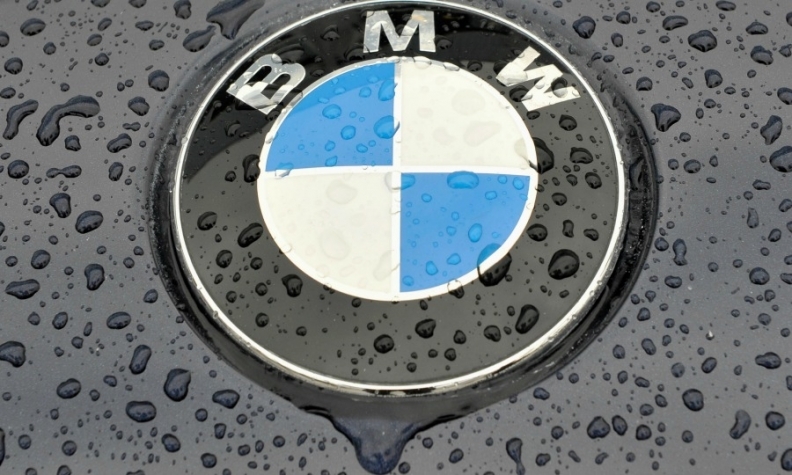 DETROIT (Bloomberg) -- BMW sold a May record of 31,003 cars and SUVs in the U.S., narrowing Mercedes-Benz's luxury-vehicle lead as both brands benefit from expanding lineups. BMW Group's namesake brand reported a 4.7 percent increase, led by gains of 18 percent for 3- and 4-series cars and 34 percent for the X5 SUV. Daimler’s Mercedes said sales jumped 11 percent from a year earlier to 29,583, also a record for the month. The May results left Mercedes with a lead of 479 vehicles over BMW for the year. Luxury automakers, which sell premium models that can cost more than $100,000, have found additional success in the U.S. with lower-price models. With cars such as Mercedes’s $31,500 CLA and BMW’s $32,950 3 series, they are broadening their appeal with younger customers they hope to keep for life. This year through May, sales rose 9.4 percent to 136,926 for Mercedes and 7.3 percent to 136,447 for the BMW brand. The results exclude Daimler’s Sprinter vans and Smart cars and BMW’s Mini brand, which aren’t luxury vehicles. Toyota Motor Corp.'s Lexus reported that May sales rose 10 percent to 29,671, led by the new NX SUV and the larger RX. For the year, Lexus deliveries have climbed 15 percent to 132,727. Sales for Audi gained 11 percent to 18,428, the brand’s second-best month since entering the U.S. in 1970. The increases included 55 percent for the entry-level A3 and 12 percent for the Q5 SUV. For the year, Audi is up 12 percent to 75,353.